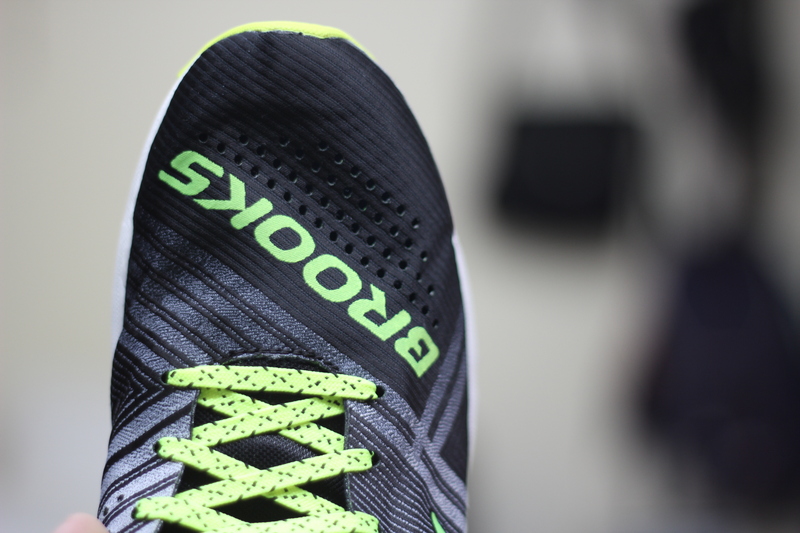 If you’re looking for a super lightweight racing flat for your next PR race then you definitely have to check out the new Brooks Hyperion. Weighing only 6.4 oz this neutral running shoe is stripped down to the bare essentials to give the runner maximum speed for important races. The Brooks Hyperion outsole is made of very thin rubber, just around 2mm, but that’s all you need when running on road or track, traction is very good, just don’t bring the Hyperion up on trails. The downside to this is that you might need to change your shoes more often or simply reserve the Hyperion for Speed Workouts and PR races. 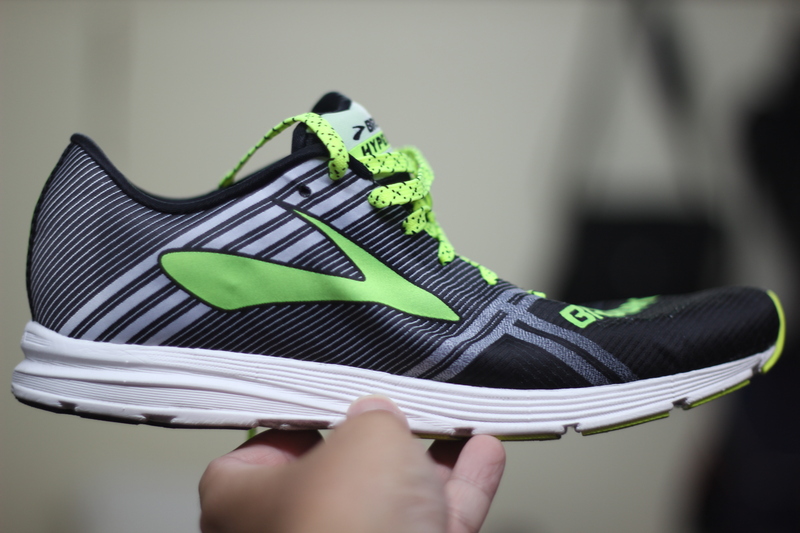 The midsole is made with Brooks BIOMOGO DNA Midsole Cushioning Technology, a very responsive foam that provides cushioning without adding much weight or thickness, the forefoot midsole measures just around 14mm and the heel measures around 24mm giving a total of 10mm midsole drop. 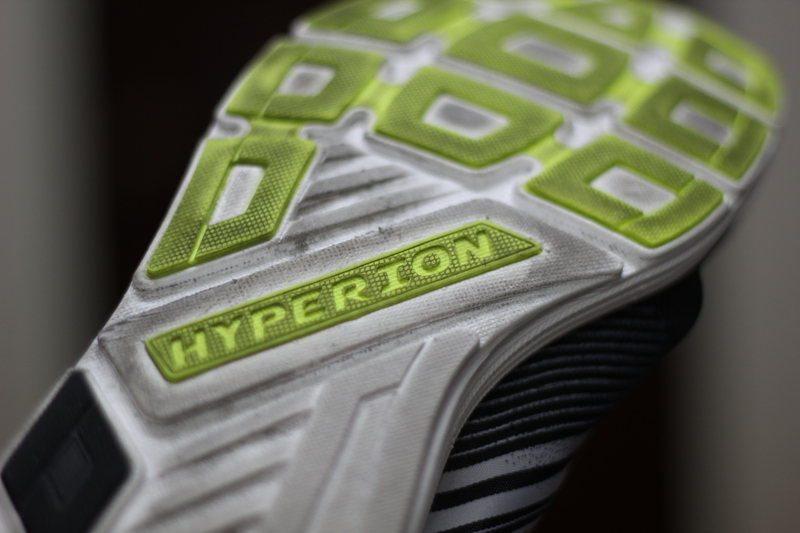 After a few kilometers with the Hyperion, I still feel that the shoe is providing enough support and absorbing much of the impact for every stride. 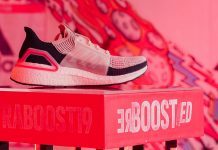 I would recommend this shoe for 5K and 10K races for intermediate runners, but you can probably push it to a half or full marathon if you’re an experienced runner. The Hyperion is using the latest Brooks Perforated Stretch-Woven Upper, this is actually the first time I encountered this type of upper material, the woven material is similar to the Flyknit/Primeknit but Brooks created the Hyperion upper with a higher thread count, this allowed them make the upper thinner, lighter and stronger. A series of holes are also punched into the toebox and sides to improve breathability. It’s also important to note that the toebox of the Hyperion is quite narrow, so for wide feet like mine, you might feel a bit of a stretch. 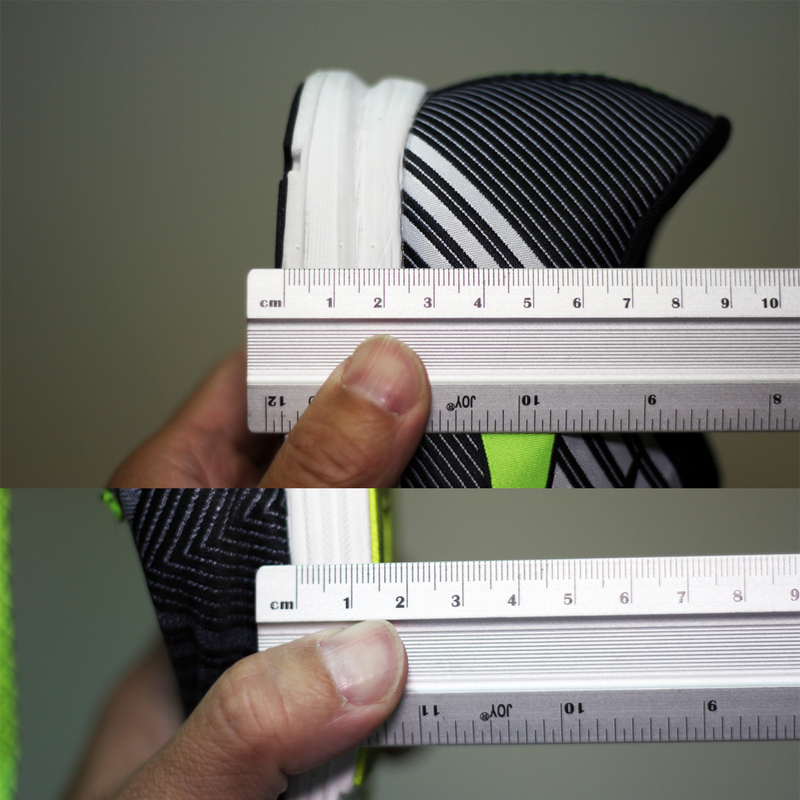 This might become a problem in longer races and might cause some blisters, something to take note of when using this shoe.